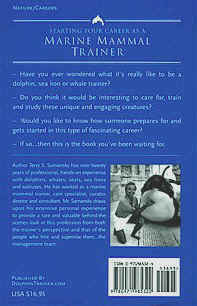 Size: 5.5 " X 8.5 "
Our primary wholesaler to the book trade is Baker and Taylor, Inc.
Our primary library distributor is Quality Books Inc.
Of course you can also obtain wholesale, quantity and library orders directly from the publisher, DolphinTrainer.com. 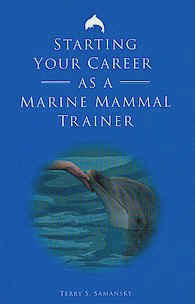 Please email Steven Anthony at DolphinTrainer01@aol.com for our discount schedule, terms and more information. Revised: August 27, 2011 .